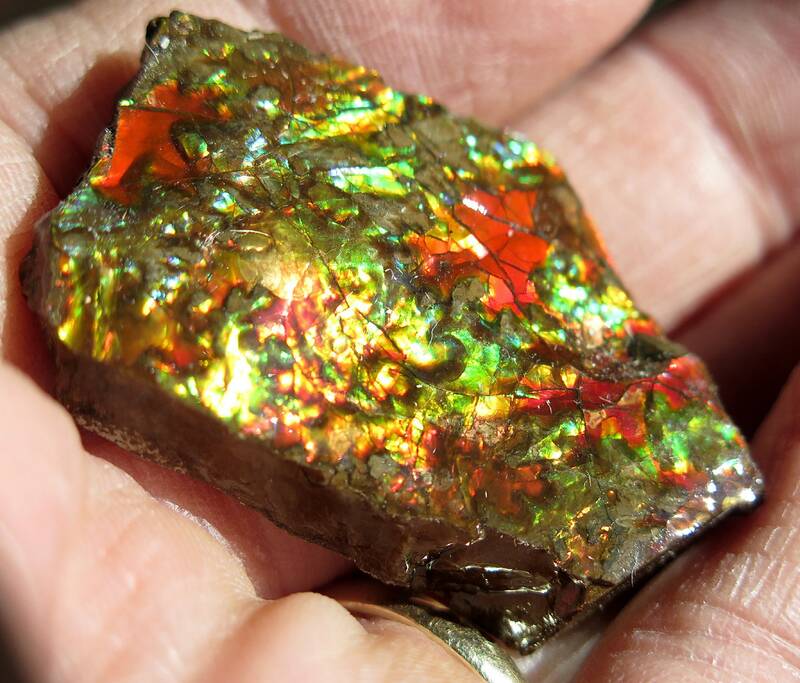 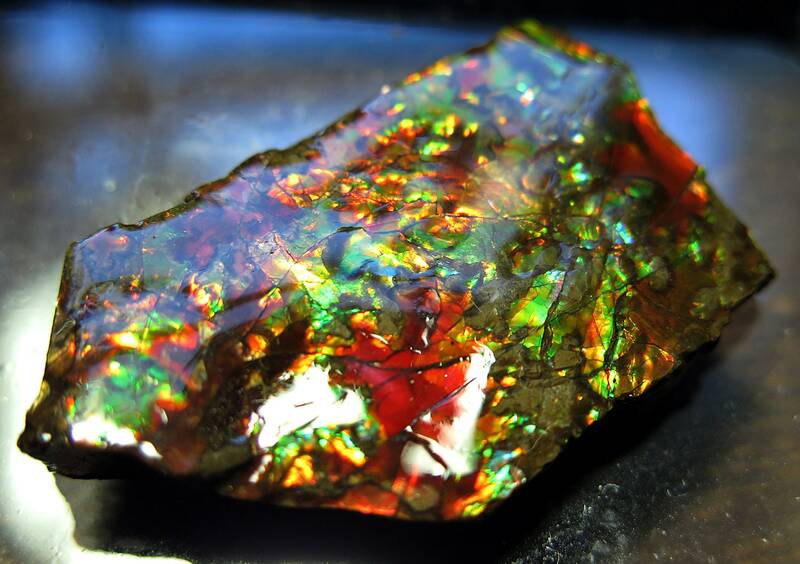 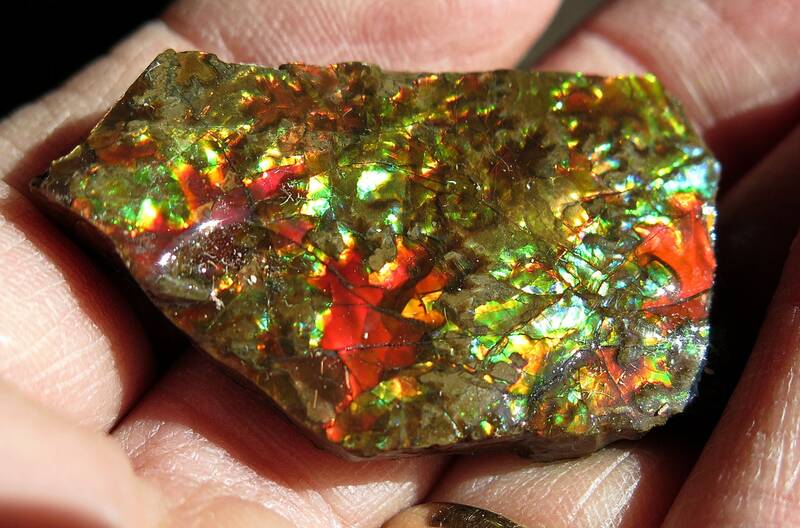 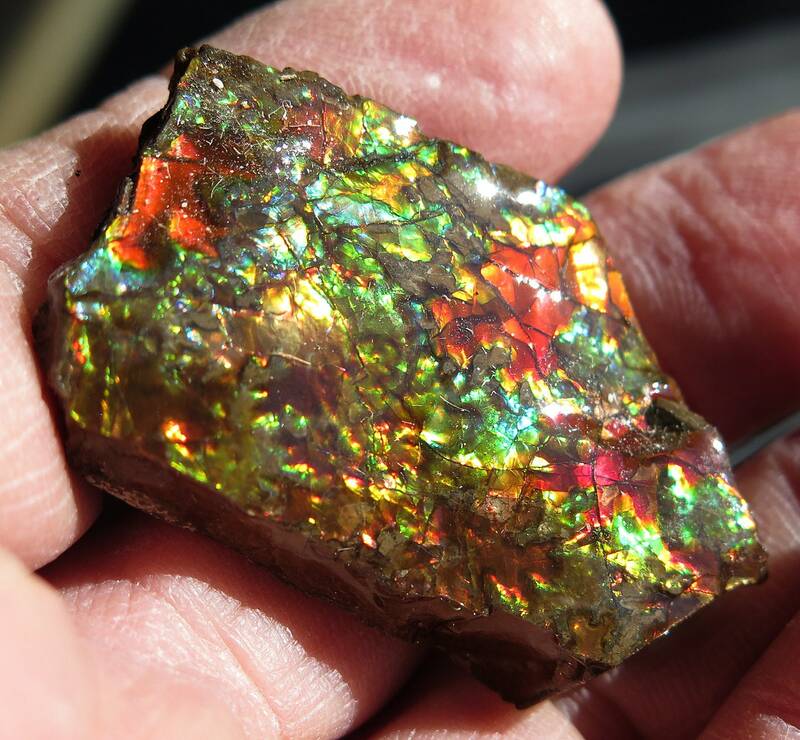 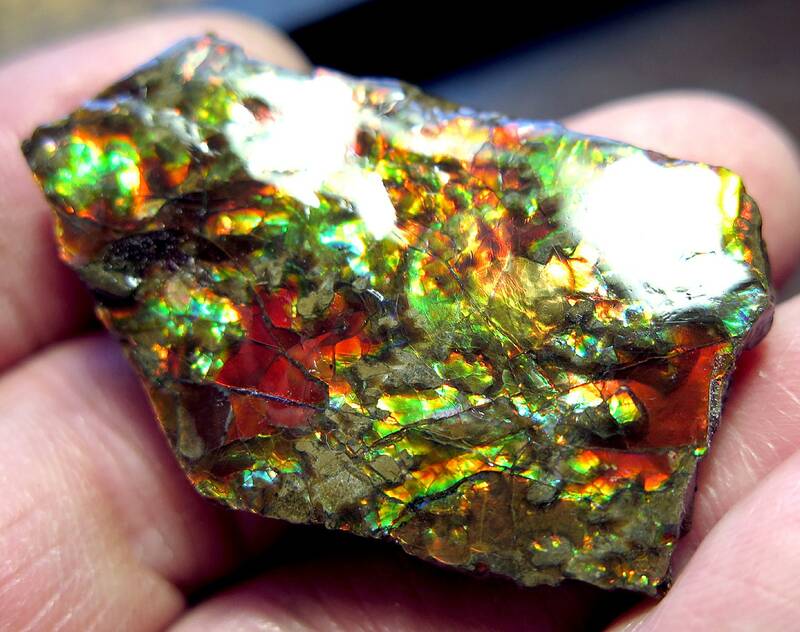 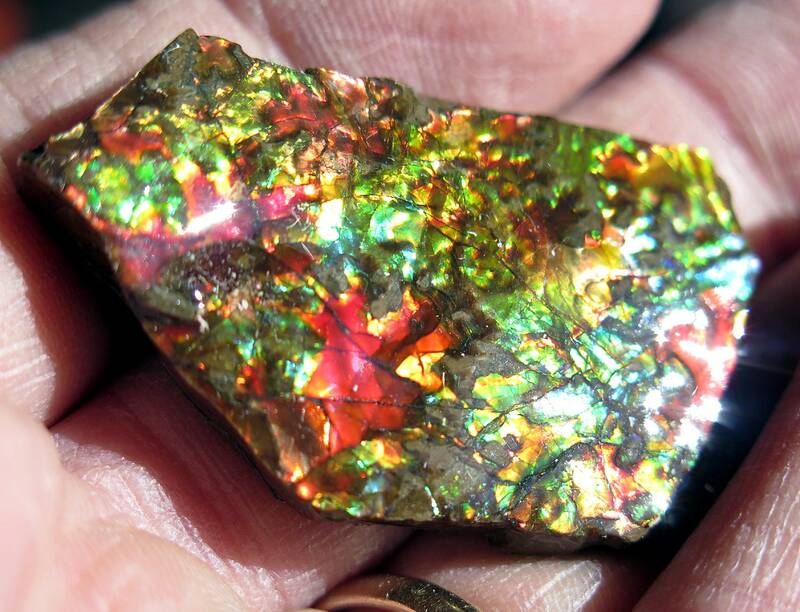 100% flash 1.75 inch Ammolite from Korite Mine, Alberta, Canada. 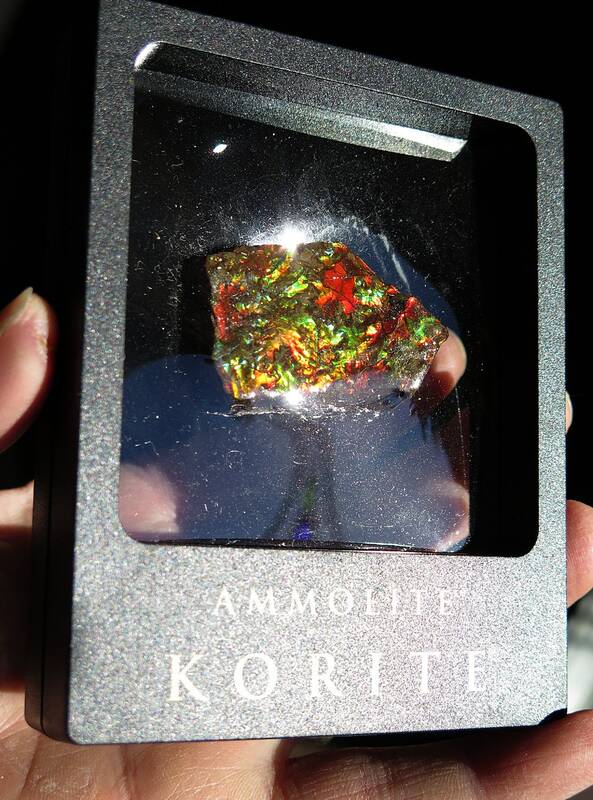 Comes with box as seen. 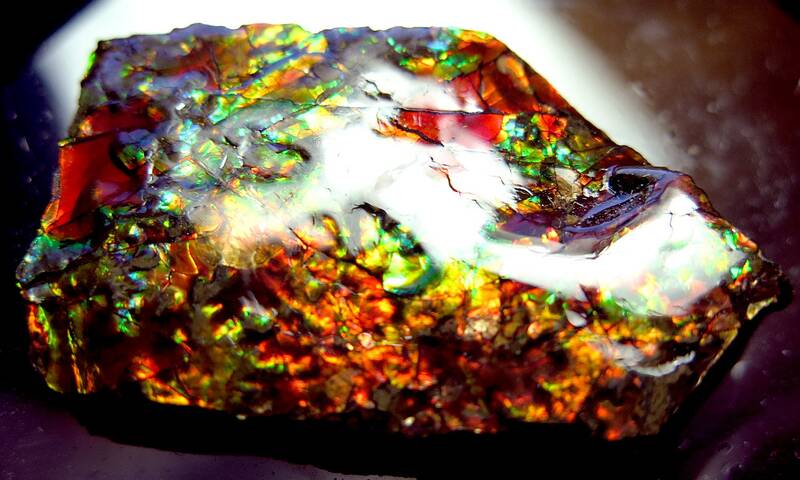 The fossil is coated with poly to preserve and bring out color... 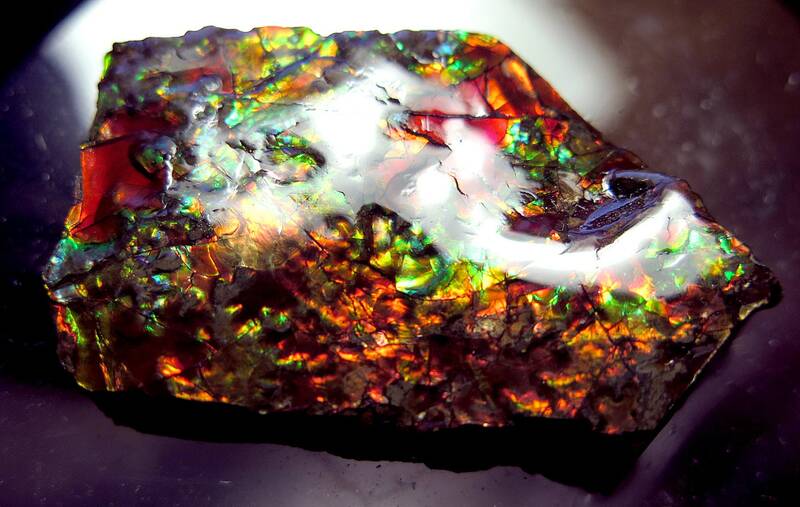 They all are coated like this.